That, plus Quantic Dream finally broadens its sights to PC games once again, Overwatch players learn piano, another bizarre Fallout 76 patch mishap, Subnautica’s icy adventures, and more. This is gaming news for January 28 to February 1. Once upon a time Quantic Dream made PC games. You can still find Indigo Prophecy on Steam, and while I won’t say it’s worth playing it at least starts strong. That opening diner scene is still excellent, even if everything that comes after is daft. For years Quantic Dream’s been Sony-exclusive though, releasing Heavy Rain, Beyond: Two Souls, and Detroit: Become Human on various flavors of PlayStation. And that’s fine, because those games are bad. Quantic Dream recently received investment money from NetEase though, and now it’s hinting it might make games for the PC again. Of course, in classic Quantic Dream fashion this news was delivered by a, uh...a CGI android lady? Thanks, I hate it. Resident Evil 2 released last week and is already a strong contender for end-of-year lists. It’s fantastic, and I love when we get more of a fantastic game. Thus I’m excited Capcom’s working on three pieces of DLC, “The Ghost Survivors,” mini-campaigns starring three random characters from around Raccoon City—the gunshop owner, the mayor’s daughter, and a random soldier. Hopefully they’re up to par with the main game, because I’m ready to go back. Even better: The first one’s out on February 15, just a few weeks from now. Of course, February 15 is also the busiest day of 2019. Along with the Resident Evil 2 DLC, it’s also the release date for Crackdown 3, Far Cry: New Dawn, and Metro Exodus. That latter continued its trailer blitz this week with a six-minute look at life aboard a train. Check it out below, assuming you’re not still mad about its Epic Games Store exclusivity. February 15 is also technically the release date for Anthem as well. Kind of. It’s a bit confusing, enough so that EA literally made a chart explaining the multiple release dates, but the long and short of it is that Origin Access Premier customers can play starting February 15, regular Origin Access customers can play 10 hours on February 15, and the full release is on February 22. Got all that? Of course, there’s also a second demo period this weekend—this time, a public one. And BioWare’s made some fixes since last weekend, including fixes to the servers that just would not stay up last week. They’re also adding back the ability to sprint in the first-person hub area, which is a relief. I’m still not sure how I feel about Anthem, but at least now it won’t take me five minutes just to walk to each bland mission-dispensing NPC. Destiny 2 continued its steady stream of updates this week with The Last Word, a fan-favorite gun in the original that’s now made it over to the sequel. The trailer dropped an even bigger hint at the end though—Thorn, another fan favorite, is also (probably) on the way. It’s cool to see Bungie leaning into fan service, though these small weekly updates aren’t really grabbing me the way the old expansion model did. If you’re in the Midwest or Northeast, you’re likely sick of snow right now. That said, Subnautica’s frosty sequel/standalone expansion Below Zero went into early access this week. There’s a trailer to celebrate the occasion, complete with four-eyed penguins and some sort of spiky tentacle nightmare-creature. More bizarre Fallout 76 news this week. 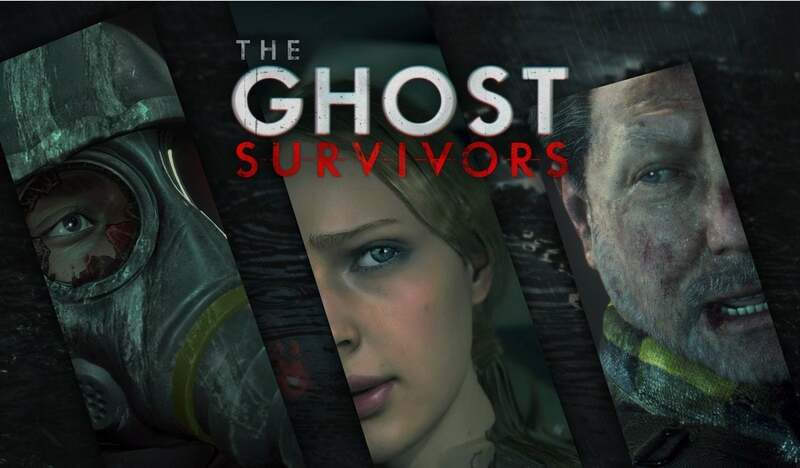 The game received its latest patch Tuesday, 1.0.5.10 on PC. So far, so normal, right? And yet after the release, players started noticing that the new patch actually broke a bunch of features Bethesda had already fixed previously—bobby pin weight, item duplication, et cetera. According to Bethesda, “a merge of internal development builds failed to execute properly prior to releasing Patch 5.” A hotfix was rushed to release, the problems are remedied, and everything’s fine. I get it—version control is hard. But wow, another odd chapter in the increasingly odd saga of Fallout 76, yeah? Overwatch continues to build cool little details into its maps, and the new Paris map is no exception. Players quickly realized this week that the grand piano was not just a prop but a fully functional instrument. PC Gamer rounded up a bunch of great videos, but this one of Soldier 76 playing the Super Mario Bros theme with his gun is my personal favorite. And speaking of, the 2019 Overwatch League season starts February 14—and this year, paying $15 for an All-Access Pass gets you the ability to watch a single player’s stream or a certain class’s stream, rather than the more curated, commentary-heavy default that jumps between viewpoints. Pretty cool, if you’re hoping to pick up some pointers for your own play. “Starbreeze and Overkill cooked up a plan to save both companies. 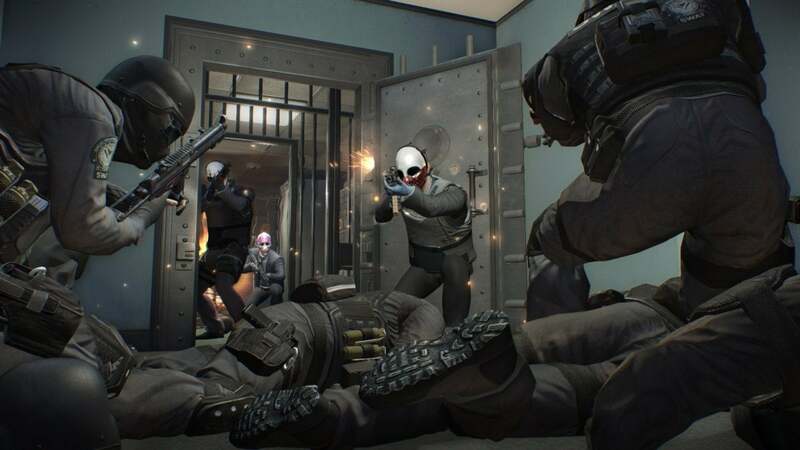 Starbreeze took in money from investors with a rights issue and bought Overkill with shares, but, according to people familiar with the deal, Starbreeze was in such a terrible financial position that these shares were essentially worthless. And so, the owners of Overkill were paid with so many ‘worthless’ shares, they became the majority owners of Starbreeze by default. In 2012, just a couple of months after the launch of Syndicate, Starbreeze announced it had acquired Overkill, but this announcement was misleading. The reality was Overkill took over Starbreeze. Grab a cup of coffee and settle in, because it gets even weirder after that, if you can believe it.